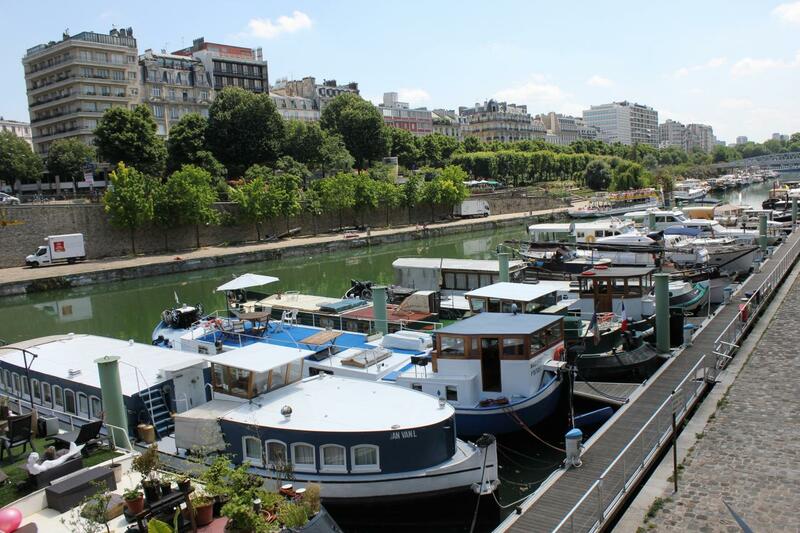 ● Discover the atmosphere of the Paris Canal Network with the "Paris Arsenal Marina" and the "Halte Nautique of La Villette". 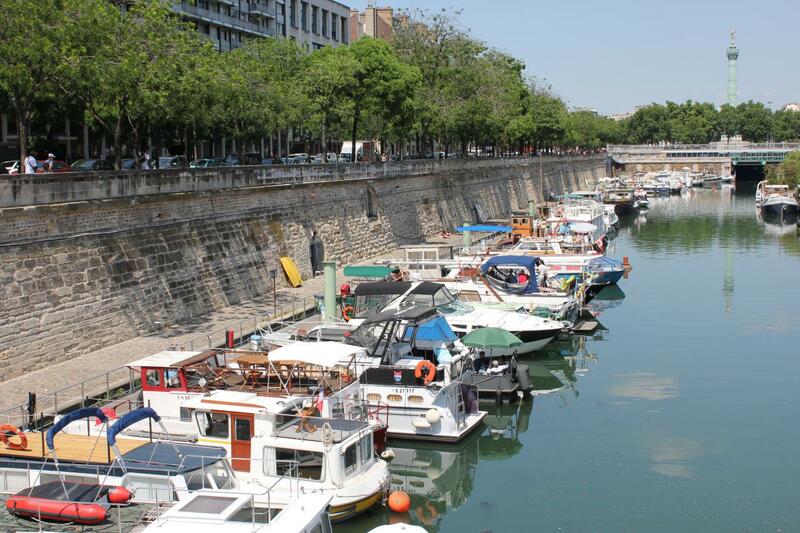 ● With it's 200 berths, both marinas welcome 1500 boats each year from 6 to 25 meters. 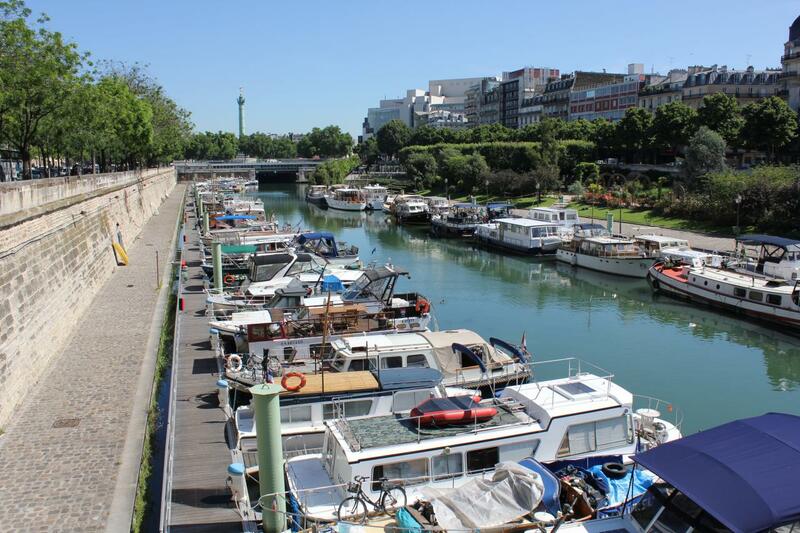 It is possible to apply for a shorter stay, a winter mooring or a permanant contract. ● If you would like to make a reservation or need more information, don’t hesitate to contact us ! 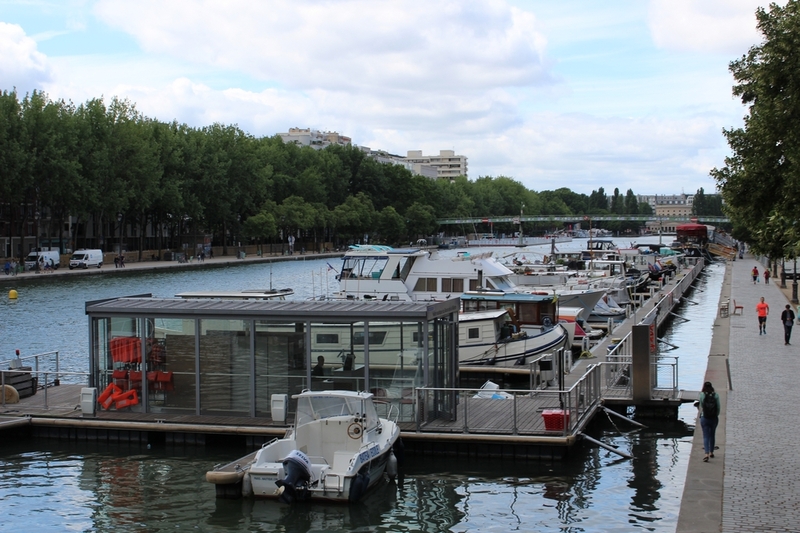 ● It is since the 1st January of 2008, that the City Hall of Paris transmited the management of the Paris Arsenal Marina to the "Fayolle Marine" company. 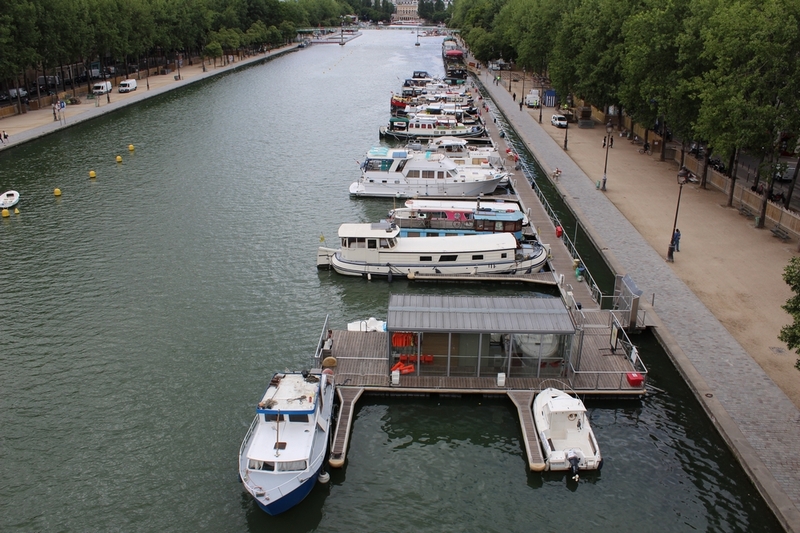 ● Fayolle Marine is a company that creates and renovates marinas (creation of a marina in the basin of La Villette, creation of a new subsidiary for the management of the "Nogent Sur Marne" marina, reorganization of port installations, etc…). ● Fayolle Marine Team is at your disposal for any request or information and will welcome you with pleasure ! ALL USHIP SHOP IS AVAILABLE AT THE MARINE OFFICE !